Crossroads Animal Clinic is here to provide the best medical and surgical care possible for our patients. We strive to provide the best service to our valued clients. Through genuine commitment, quality education and care, we create "satisfied clients" who are happy with their pets’ healthcare. Our Arlington animal clinic was established in 1980. 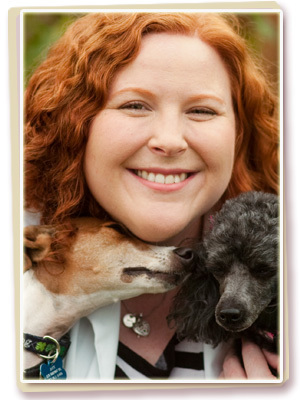 In 2012, Dr. Christina Minton purchased the practice from Dr. F. Jane Kennedy. As a full-service veterinary facility, Dr. Minton and the staff at Crossroads Animal Clinic offer vaccinations, preventative health care, physical examinations, surgery, radiology, laboratory analysis, dentistry, hospitalization and client education. Our goal at our Arlington animal clinic is to provide top quality pet care while exceeding our valued clients' expectations. At Crossroads Animal Clinic, we know your pet is an important member of your family. We understand the bond you share with your best friend and we are dedicated to strengthening and preserving that bond through advanced veterinary care and old-fashioned compassion. Payment is due when services are rendered. Crossroads Animal Clinic accepts cash, checks, Visa, MasterCard, Discover, American Express and Care Credit.